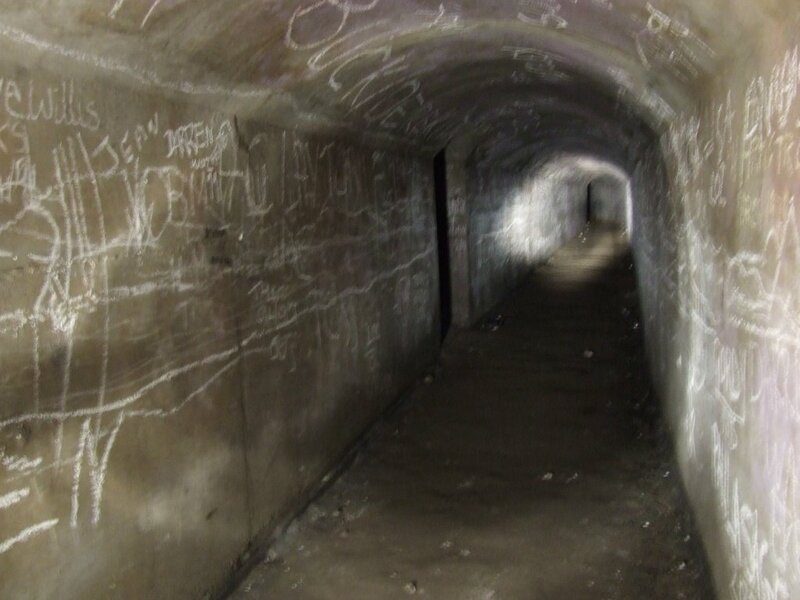 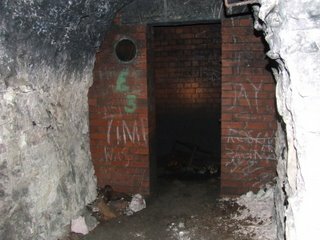 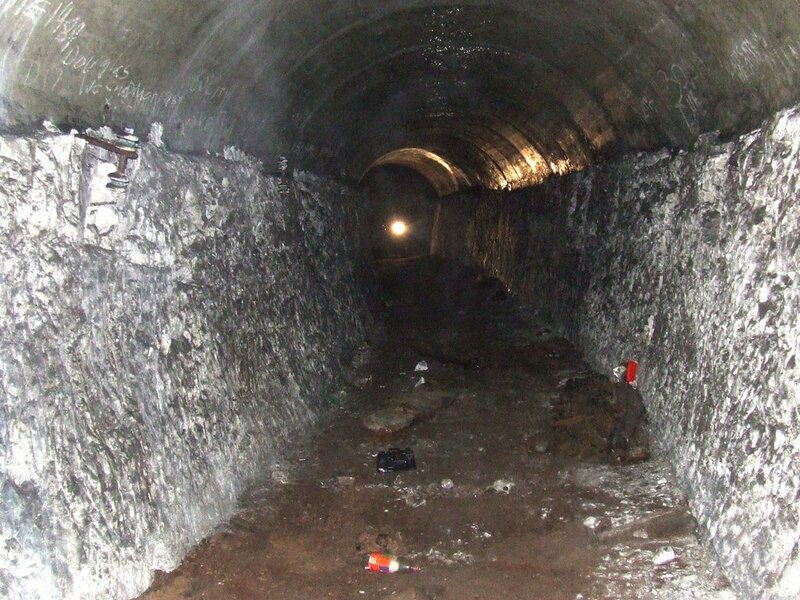 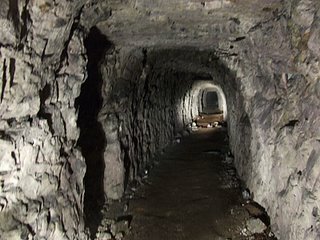 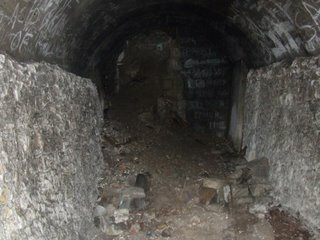 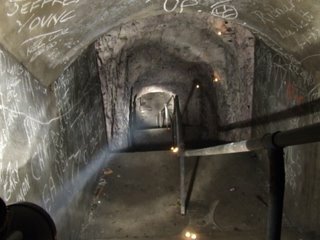 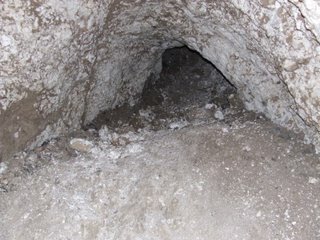 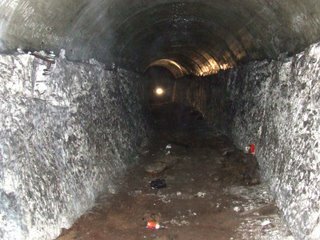 These tunnels were dug to provide a public air raid shelter under the streets of Ramsgate to shelter tens of thousands of people. There were originally around 12 entrances, some of which were on the esplanade, cut directly into the cliffs, and others emerging in squares, playgrounds and parks around Ramsgate. 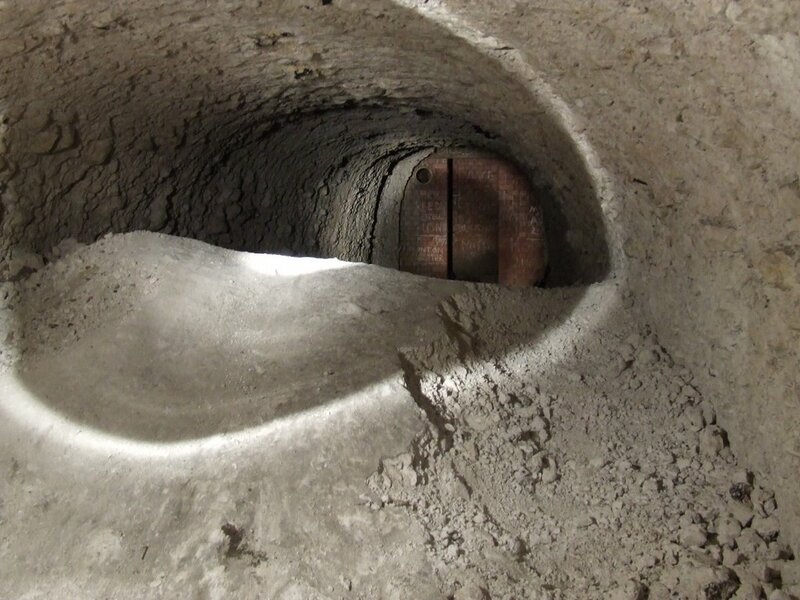 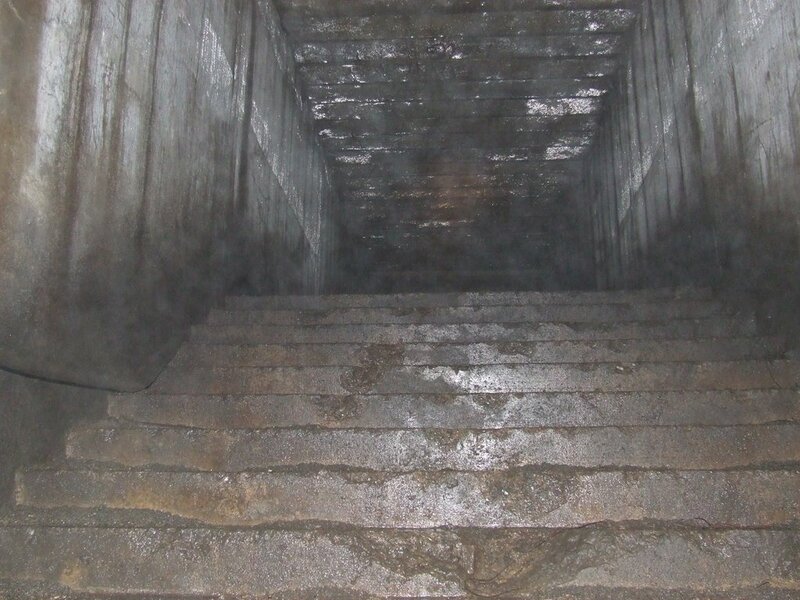 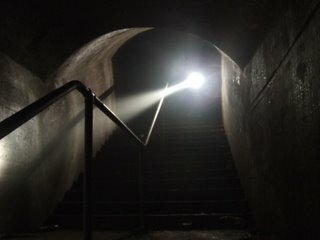 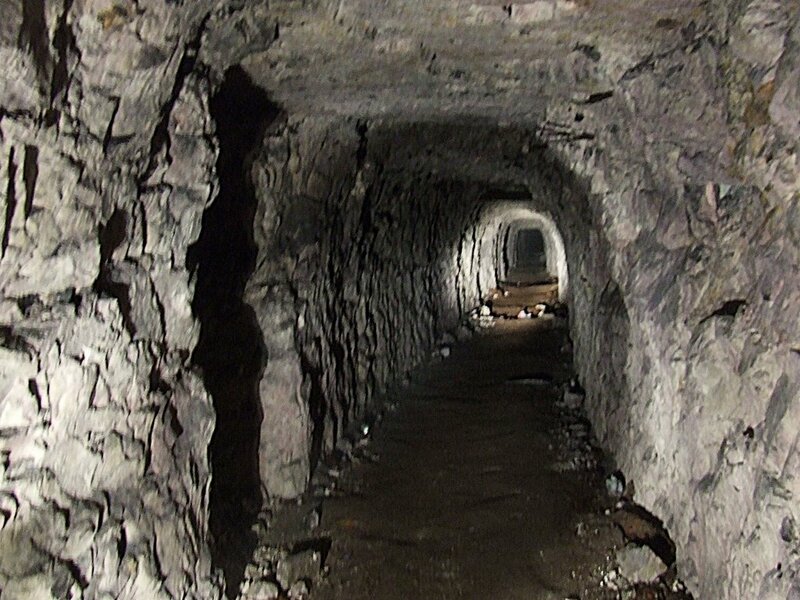 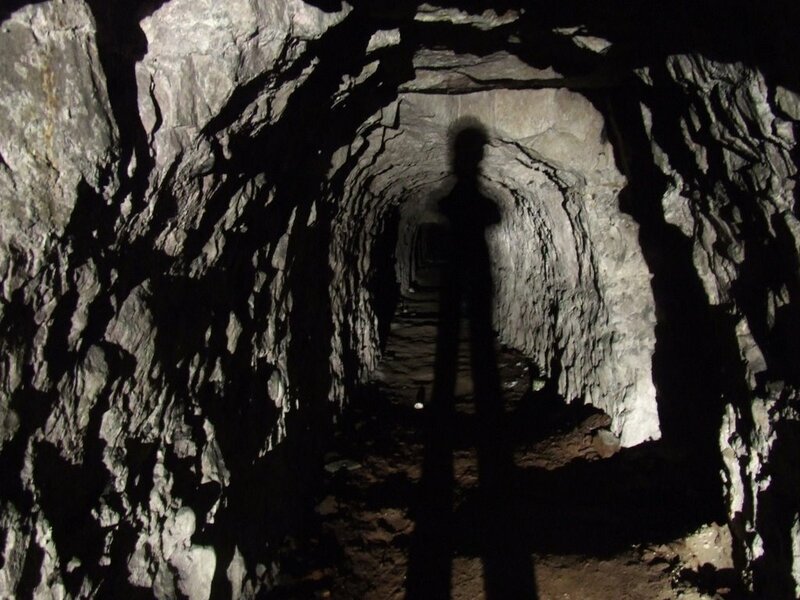 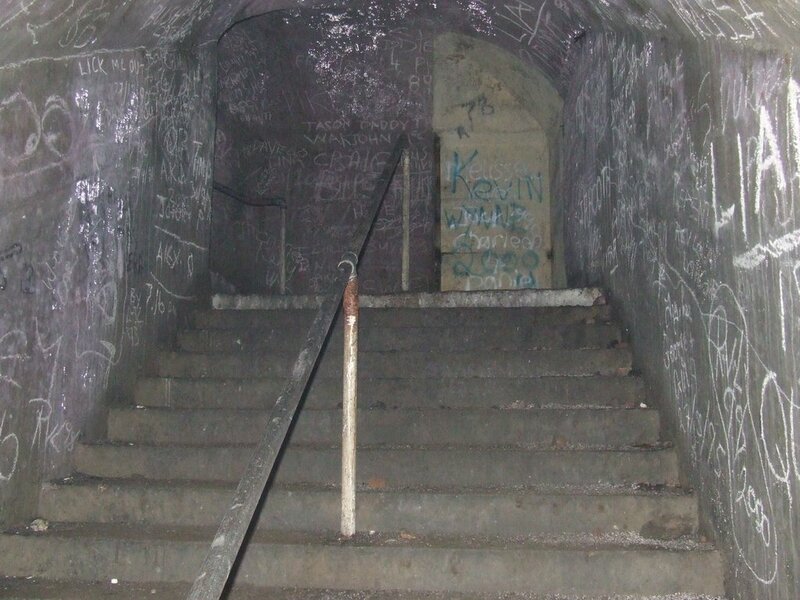 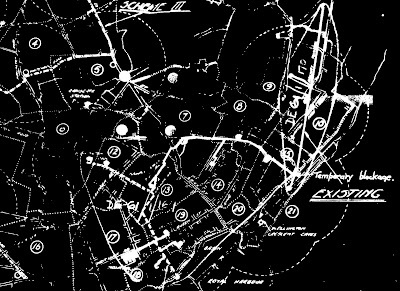 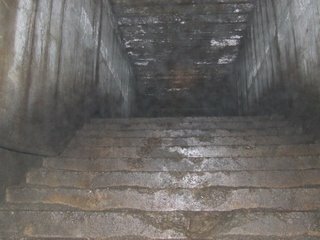 This meant that during an air raid, people could quickly enter the tunnels via their nearest entrance. 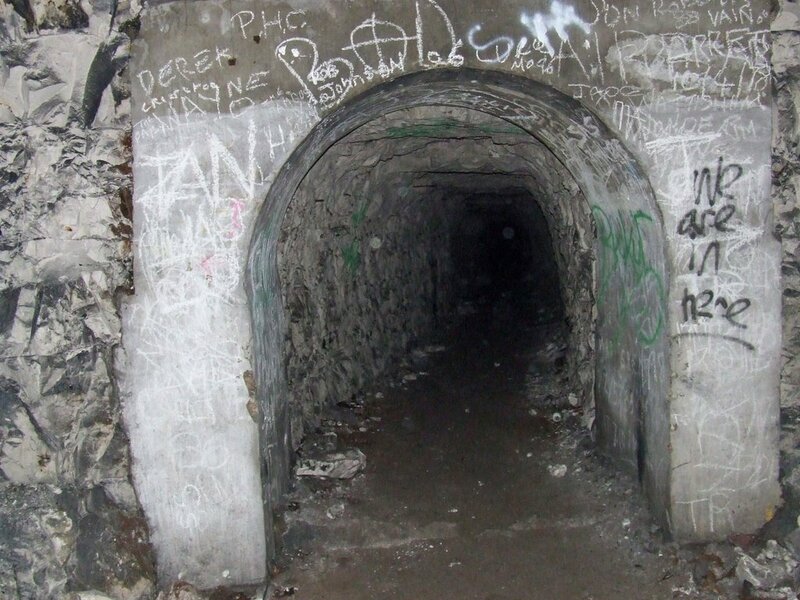 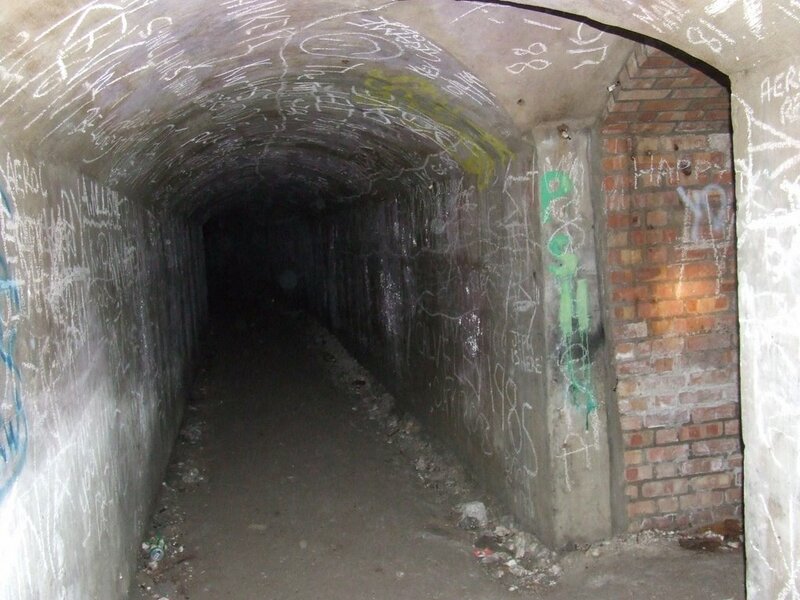 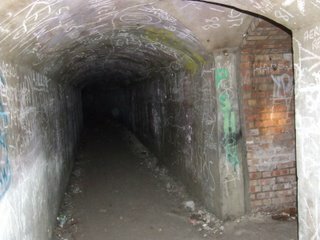 One section of the tunnels was formed of the old Scenic Railway which was a spur off the line at Dumpton Park station taking people to Ramsgate sea front, the North and South portals of the tunnel forming entrances to the shelter system. 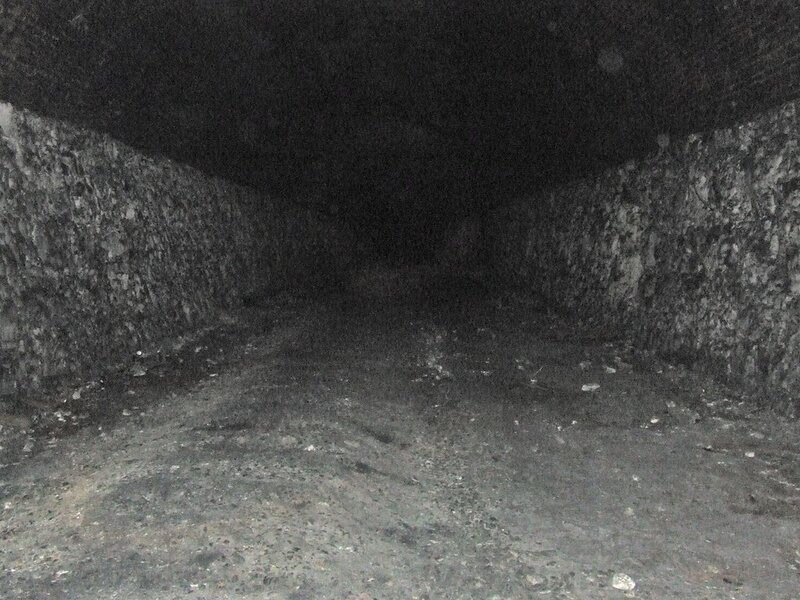 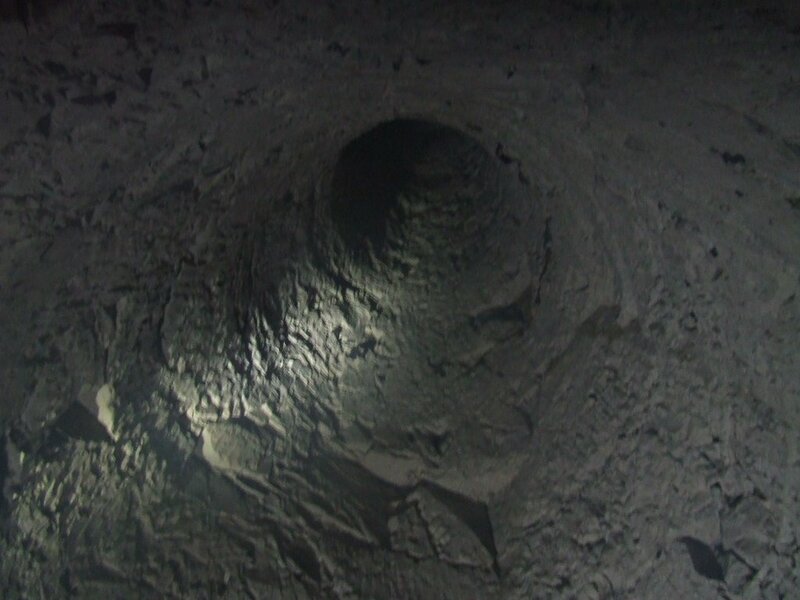 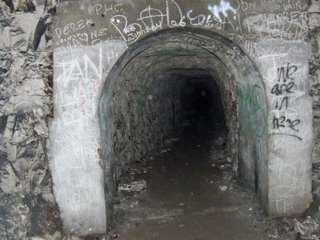 The large system of tunnels is now split into three main sections, due to collapses blocking off areas, these are the Cannon Road end, Esplanade & Scenic Railway and West Cliff. Accessed with permission from the owner of one entrance some years ago, the entrances have now been all been sealed.